Check out what people are saying about The Animal Keeper below and on Yelp! We’ve brought our pups here on several occasions for both boarding and doggy day camp. Each time we arrive both of our dogs are soooo excited to be there! It seems like everyone in the place remembers them by name and they all seem to really have a passion for working with animals. When we’ve picked the dogs up, whether it be at the end of a boarding stay or just a day of camp play, our little guys are both exhausted, but won’t leave until they’ve said goodbye to everyone in the lobby one last time. We’ve taken tours of several boarding/daycare facilities in San Diego County and beyond, and this is our favorite by far, for several reasons. The staff is great, the facilities are well kept and comfortable, and the price is right considering all that comes with and how well they’re taken care of. While we’ve never had to have our dogs groomed because of their short hair, we have had their groomers give our boys a bath and trim their nails before we take them home. We used to shutter at the idea of doing this at home, but now we don’t have to thanks to their grooming staff. All around 5 star experience! Our dog Socks has been attending dogie camp at the Animal Keeper in Oceanside for a few months. Socks has a lot of energy and he loves playing with the other dogs. The staff are all friendly, outgoing and very professional. We know Socks is in good hands there. We’ve also boarded Socks for a few days and he had no anxiety and just loved staying there. 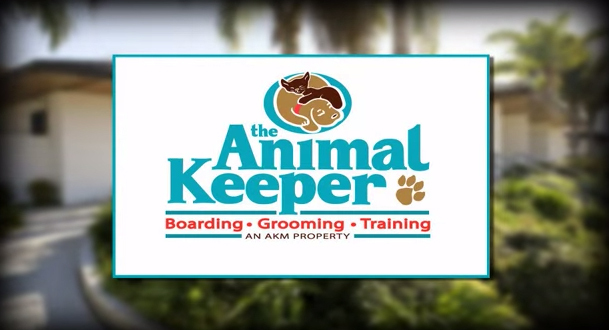 I would definitely recommend The Animal Keeper in Oceanside to anyone who is looking to board their pet or for day camp. We’ve been boarding our dogs & cats here since moving to the area 5 years ago, and drop the dogs off for doggy day care at least once a week during the school year. We have never had a problem or complaint. The staff knows me, and my dogs, on a first name basis. It’s evident that they love what they do. I know my dogs are in good hands whether they’re at The Animal Keeper for day care or boarding. We’ve been bringing Ody for day camp regularly for almost a year now. We’ve been impressed at every turn. Everyone there really cares about the animals and it shows. 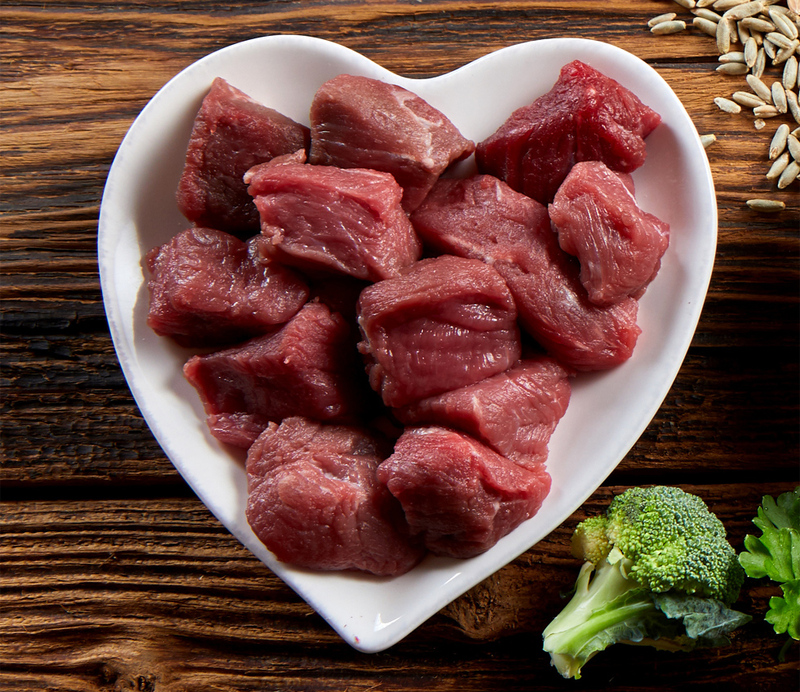 Read full testimonial on Yelp! We are so grateful to you for going so far out of your way for Scruffy. You were so sweet with him and really eased our minds when we couldn’t be there. I have to tell you that Edgar did an amazing job with Lily and I am very happy with her results. I believe that Edgar was able to give my little baby Lily freedom for the rest of her life that would have been very hard to provide to her without his loving coaching. Thank you from our entire family. I’ve been boarding my dog at the Poway and Encinitas Animal Keeper for 8 years. For the past year I’ve been bringing my dog to the Poway facility for day care. The staff are extremely friendly and caring. The facility and grounds are always clean and well kept. The manager, Tom, never hesitates to address a concern and is always looking for ways to improve the experience. There is very little turn over in the staff, which bring a sense of familiarity and stability for the animals. I have peace of mind while I’m away from my dog. I recommend the Poway Animal Keeper. I completely LOVE and TRUST The Animal Keeper. My husband and I have jobs that sometimes requires us to travel at the same time. We have no kids, so Bindi is our baby! She loves it there and always has a blast. We recently went to Africa and had to board her for two weeks. It was so comforting to know that she was so well taken care of while we were away. I LOVE Shelby to death and actually every single person there is super nice. Love this place! I recently boarded my dog Satch at the Animal Keeper in Encinitas. I especially would like to mention how friendly and pleasant the front desk person was both when I dropped Satch off and again when I picked him up. Satch almost didn’t want to go home. The $10 I spent on his going home bath was a real bargain. I’m used to spending much more at other places to have him bathed. It’s worth it to board Satch occasionally just for the bath! I’m really happy with my experience at AK and would highly recommend it to everyone. I can’t say enough good things about my experience with The Animal Keeper. In January I rescued a dog who happened to be very afraid of people (great with dogs, great with human friends, but scared of strangers). I needed to take him to a day care while I was away from home all day for work and The Animal Keeper was relatively close to home with decent prices. The first day was a complete disaster since my poor dog was afraid of every human who tried to interact with him. But The Animal Keeper did not give up! And I can’t thank them enough for that. Once he got to interact with the other dogs he felt much better and slowly over a few months warmed up to each human employee. Many thanks to Nora, Tom, Chris, and the others for their love they gave to Grady. They have a small outdoor yard for the smaller dogs (or big dogs who don’t get along with other big dogs? ), and a larger yard for the big dogs. The place seems very clean and each time I picked up my dog at the end of the day the floors were being mopped and the place smelled great. I also used the grooming services here. Karen, the groomer, was able to make friends with my fearful dog and successfully groom him multiple times. She always did a great job, and cared about making Grady feel comfortable. My husband and I were able to go away for the fourth of July. We were very concerned about leaving our little “”Charlie”” with someone for the first time since we moved to the San Diego area. We asked around and kept hearing the name “”The Animal Keeper””. After taking a tour and seeing how well the employees interact with the animals we felt we had found the right place. When we dropped our little fellow off, he went with the young lady without a second thought. Although we were sad to leave him for a week, it sure helped to see he was so willing to go with her. (He is usually a shy dog.) I called several times during the week to check on Charlie. I was told he was eating well and enjoying playing with the other dogs. I was also told that he and another dog had become fast friends. When we returned to pick Charlie up I had to believe they had told me the truth. Not only had Charlie gained a little weight he was freshly bathed and smelling great. The best part is our Charlie was in no hurry to come home with us. I plan to take him back for day care so that he can visit his friend. The Animal Keeper was a wonderful experience for my husband and me. I cannot recommend it highly enough. My husband and I are older and Charlie is more than just a family dog to us. Thanks again to the staff at the Animal Keeper for making our trip enjoyable because we were not worried about our pet. I recently boarded my dog Satch at the Animal Keeper in Encinitas. I especially would like to mention how friendly and pleasant the front desk person was both when I dropped Satch off and again when I picked him up. Satch almost didn?t want to go home. The $10 I spent on his going home bath was a real bargain. I?m used to spending much more at other places to have him bathed. It?s worth it to board Satch occasionally just for the bath! I?m really happy with my experience at AK and would highly recommend it to everyone. The people at the Animal Keeper have taken good care of my pets. They are the best. The staff is customer oriented, ready to help with any special concerns that I have had.